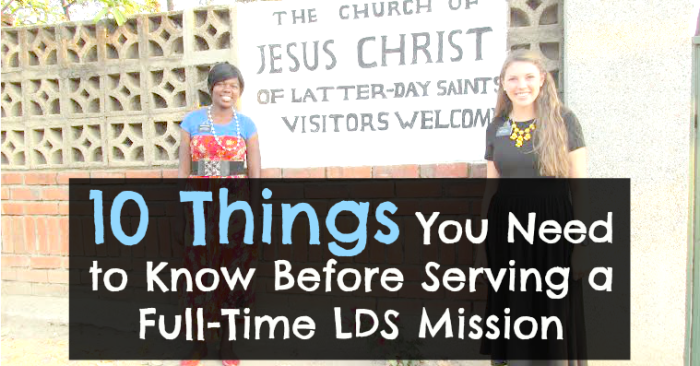 5 Topics To Avoid Writing Your Missionary About - LDS S.M.I.L.E. 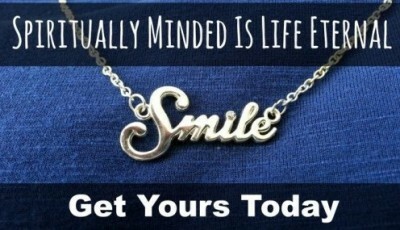 Because of the drama surrounding letters and emails Pday became a day of mixed emotions when I was serving my mission. Some missionaries loved getting emails, and letters, but others dreaded emails and letters. Why did some love letters and others dread them? In one of my areas, we joked about skipping emails altogether! Because of all the negativity that came from the letters we talked about how we wished everyone would stop emailing us about certain things. 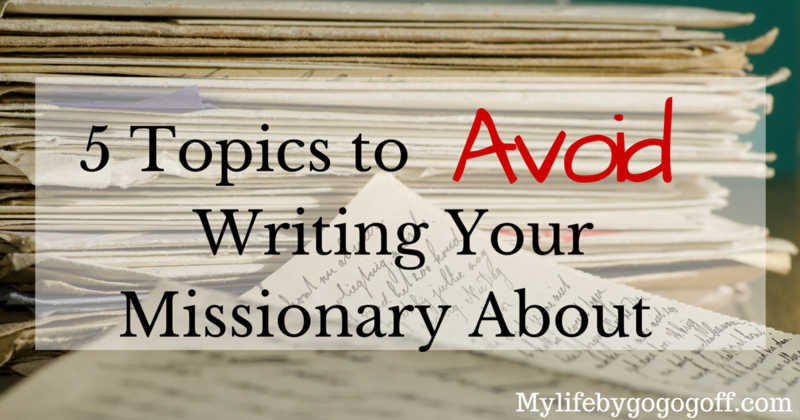 Here are the 5 Topics To Avoid Writing Your Missionary About! It was always hard to hear about your dad losing his job, or how money was running out. We are already stressed with the Lord’s work it was hard to hear about these problems that we have no control over. Emailing about a job loss, or how money is tight, is putting undue stress on us. 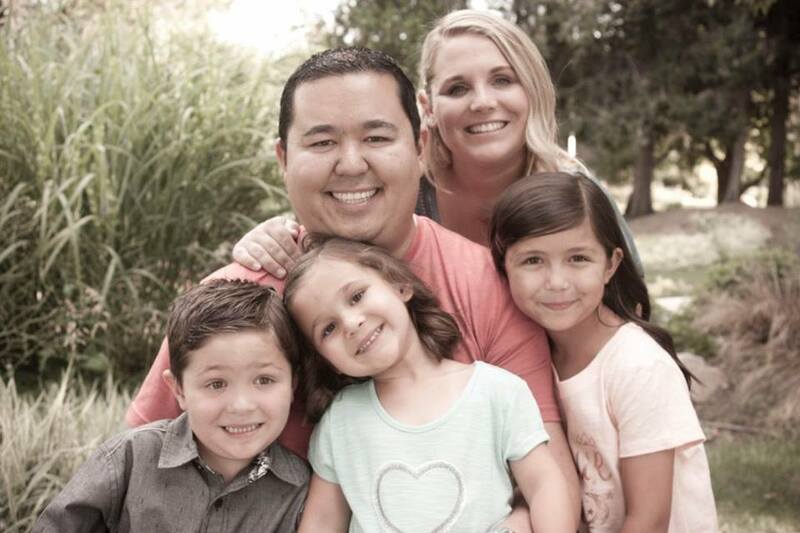 I saw countless missionaries worried sick, about their family because of letters or emails! 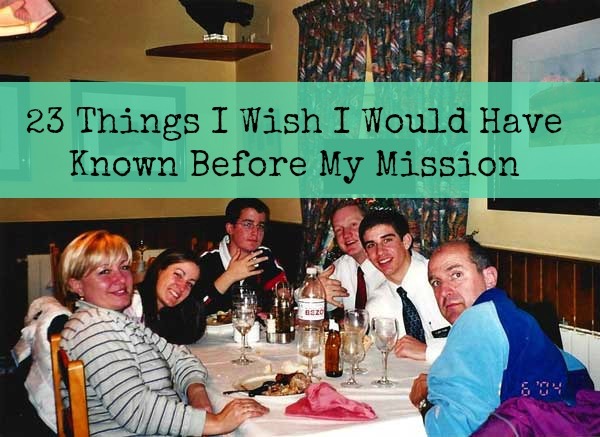 Missionaries worry about their family back home and their financial situation. Almost all of my companion’s families had financial issues, we would pray for their family every night. It was the only thing we could do. So remember, we’re already praying for you! 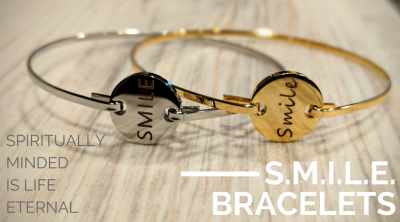 Help us focus and God will bless both of us! On my mission I heard my dad had a very small heart attack, every time our phone went off and it read “President” I was afraid I was getting a call that he had died. Spare your missionary that stress, don’t email them unnecessarily about heath problems. What is the goal of telling us about health issues? What can we do? We’re already praying for you, and God has already promised to bless our families. If it is something serious talk to the mission president. Trust in the keys that the mission president has been given by the Apostles. If you feel the need to share health updates talk to the mission president first, if nothing else it allows him to know what is going on, and he will direct you on the approach to take. 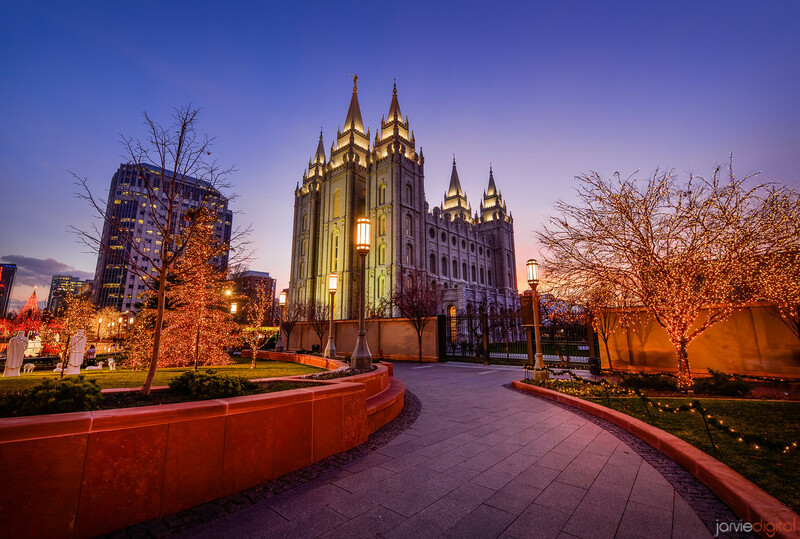 If it is something major, he may even drive out to the area and tell your missionary in person, and give them a priesthood blessing of comfort and counsel. Read more at My Life By Gogo Goff.